667, Tube Guitar Amp Head from Randall. 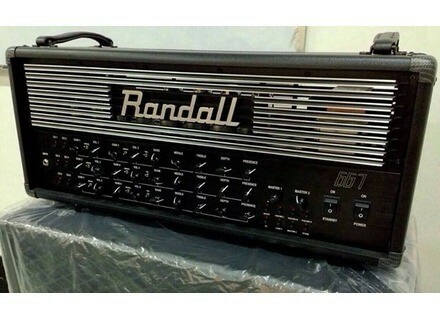 667, this is the name of the new 6-channel amp head that Randall will release in the Winter NAMM Show 2014 halls, watch out! 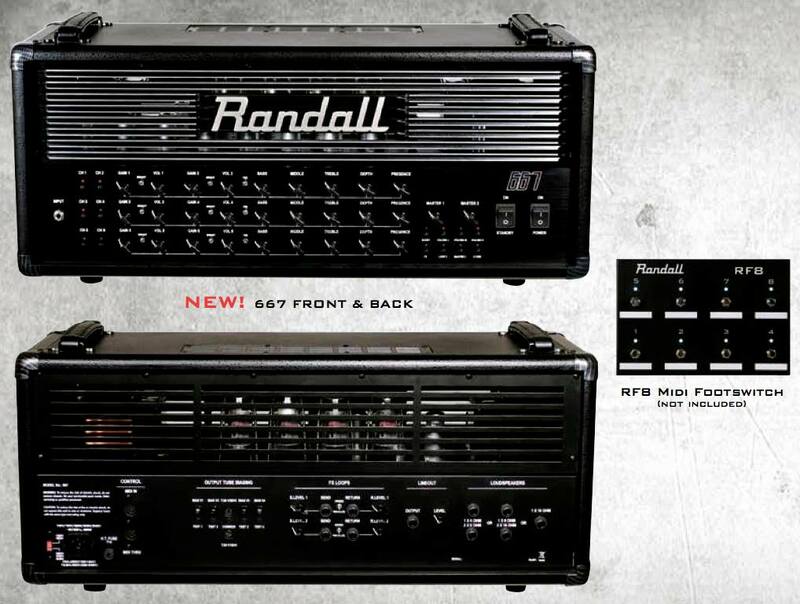 The 667 is an all-tube 120W amp head offering no less than 6 channels, and 6 modes per channel. 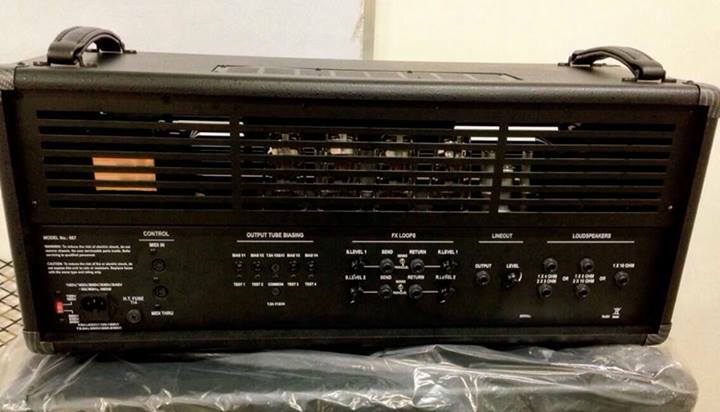 Each channel features gain and volume controls, 3-way Bright switches and 7 MIDI assignable functions. Three 3-band EQ sections include a 3-way Tone Stack switch and are completed with presence and depth knobs. Last, the front panel offer two MIDI-switchable Masters. The back panel is as hectic as the front one, with two MIDI-switchable series/parallel effect loops, 4, 8 and 16 Ohm speaker outputs, a line-level output with a dedicated volume control, two MIDI and Thru ports and an output tube biasing section. You can control the amp via an optional MIDI footswitch, Randall recommends the brand new 8-button RF8 model. 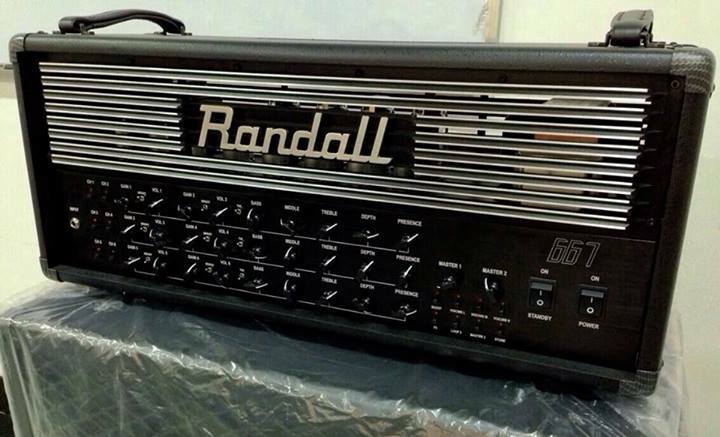 The 667 amp head will be available in April for the US price of $2499.99. Demos are expected very soon at www.randallamplifiers.com. [NAMM] Johnny Depp Signature Guitar by Duesenberg Woody Allen, Bruce Willis, Hugh Laurie are all active on screen and on stage — like Johnny Depp, who has recently teamed up with Duesenberg. 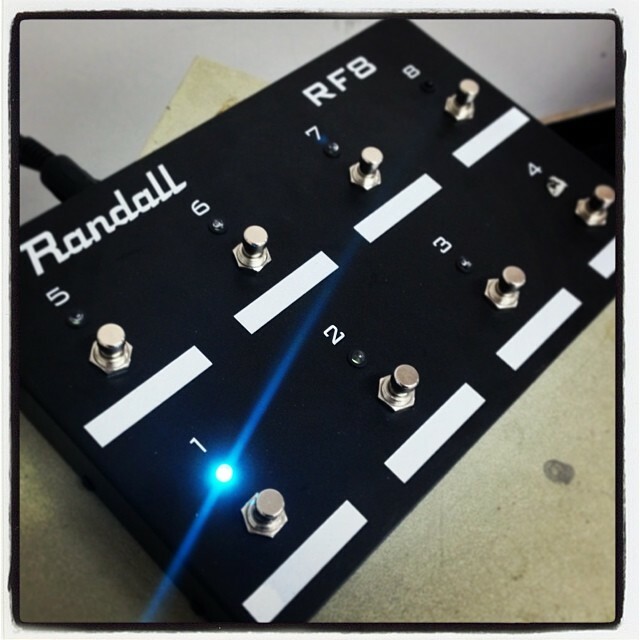 [NAMM] Diezel Zerrer to make debut at NAMM Diezel Zerrer pedal to see the light of day at Winter NAMM Show 2014. [NAMM] Pigtronix debuts Rototron at NAMM Pigtronix Rototron rotary speaker simulation pedal set to be unveiled at NAMM 2014.